Now, I might be biased here, but I think funny books get a raw deal. They don’t tend to get loads of awards or critical adulation, but they are hard to write. Try and think of something funny right now. Go on. No, not that picture of my face, something else. It’s tricky, isn’t it? Now try and think of a whole book’s worth of funny stuff, along with a good plot, interesting characters and all the other bells and whistles you need. Has it given you a headache? Welcome to my world, baby! So to celebrate World Book Day, I have compiled my top 10 stories to make you laugh out loud. These are my 10 favourite funnies and are in no particular order, so consider them all equally pant-wettingly hilarious. Here we go. Come on, of course Adrian’s on my list. When you’re talking funny books, you have to mention him. Admittedly, I didn’t read the books until relatively recently; the first one came out in the early 80s so it was a little bit before my time, but when I finally caught up, I was hooked. 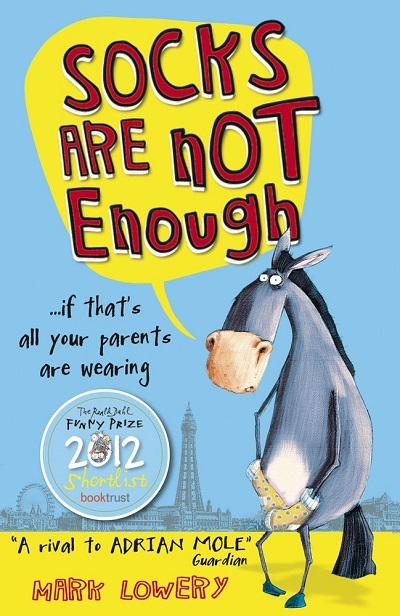 Sue Townsend’s creation is the ultimate cringey teen. He fancies himself as a poet and intellectual even though he is entirely clueless about life. A bit like me when I was a teenager. And now. Even though Adrian’s kind of a chump, we still root for him through his parent’s divorce (worst luck! ), his torture at the hands of Barry Kent and of course, his tumultuous relationship with his dream girl, Pandora Braithwaite. 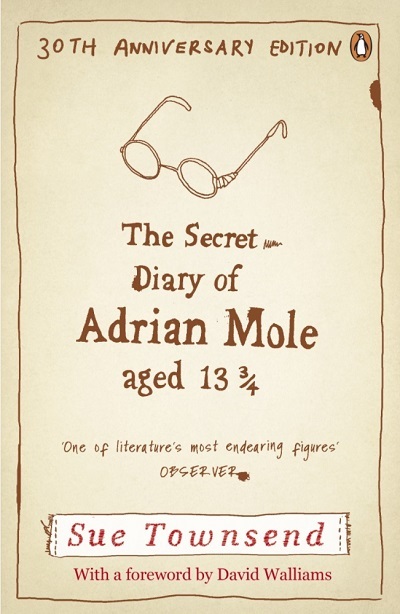 The books start when Adrian is 13 & ¾ and run right up to his middle age, so there’s plenty to get stuck into. In Diary of a Chav, Grace Dent reclaims what is considered a derogatory term and celebrates it. Shiraz Bailey-Wood is loud and brassy but whip-smart. The series follows her attempts to explore the world outside Goodmayes in Essex while still keeping it real at all times. 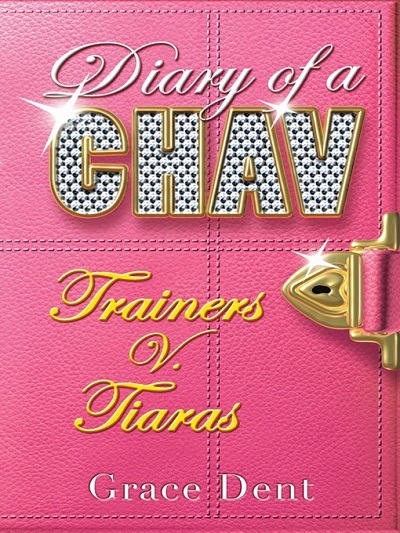 If you hail from small town Britain like I do, you will find these books stuffed with recognisable characters, like the dopey petrolhead Wesley Barrington-Bains and Shiraz’s reality TV obsessed best friend Carrie. I met Tom Easton when we both got to show off our gracious loser faces at the Leeds Book Awards a few years ago, but I was already a fan of Boys Don’t Knit. It’s the story of Ben (cool name, bro) who takes up knitting as part of his community service (there was an incident with a lollipop lady). 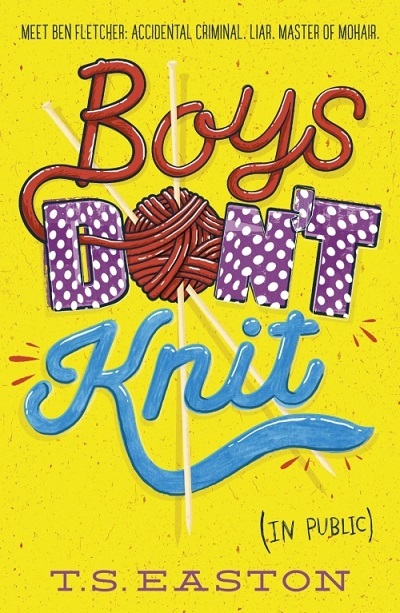 As well as being full of laughs, Boys Don’t Knit also deals with serious subjects like masculinity and father/son relationships. You’ll learn stuff about life AND knitting. 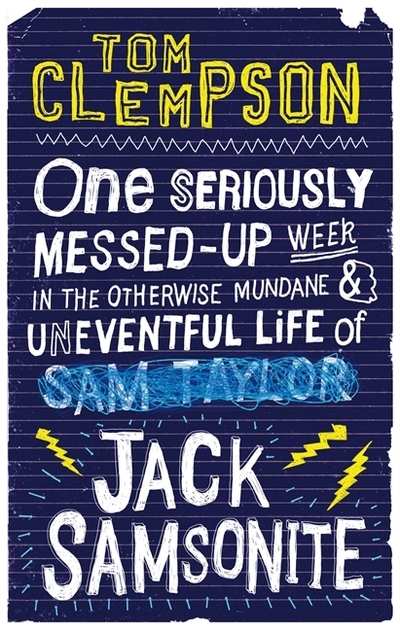 The Jack Samsonite books are some of the funniest things I’ve read in my life. They follow the adventures of ‘Jack’ as he tries to make a low-budget movie and generally survive the jungle that is high school. To this day, I still find myself remembering random bits of it and giggling. The teacher nicknamed Le Troit is a particular highlight. Some might think these books are too rude, but these people have clearly never met a teenage boy. Because they are disgusting. No offence. Parents are embarrassing, right? Well, imagine if your parents were nudists. Actually, don’t, that’s terrible, but you know what I mean. But that’s exactly what happens to Michael Swarbrick. This book and its sequel are packed with cringey laughs. Extra special props must go to the infuriating down-with-the-kids therapist, Chaz, too. Even if you haven’t read it, chances are you’ve heard of it. 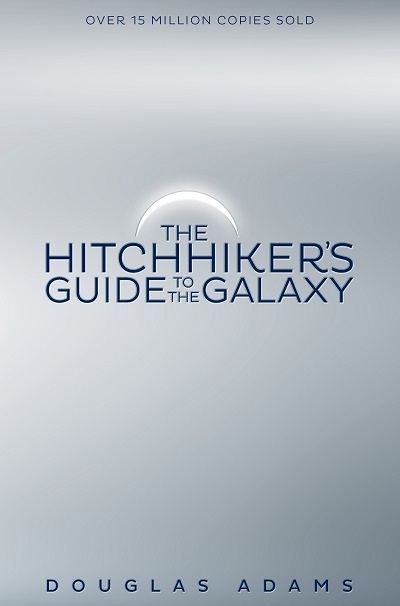 Hitchhiker’s Guide follows likeable schlub Arthur Dent, who becomes the last surviving human after Earth is demolished to make way for a hyperspace bypass. It features an amazing cast of characters, including Marvin the Paranoid Android, who I loved so much, I gave my character Joe Cowley that as a middle name. Just Marvin, not the paranoid android bit. I’ll leave that to the world’s greatest rock band, Radiohead. OK, hear me out. I know the idea of two teens with cancer isn’t exactly a lol riot, but Matthew Crow pulls off the impossible. This book made me alternate between crying and laughing so much, my wife thought I was losing my mind. 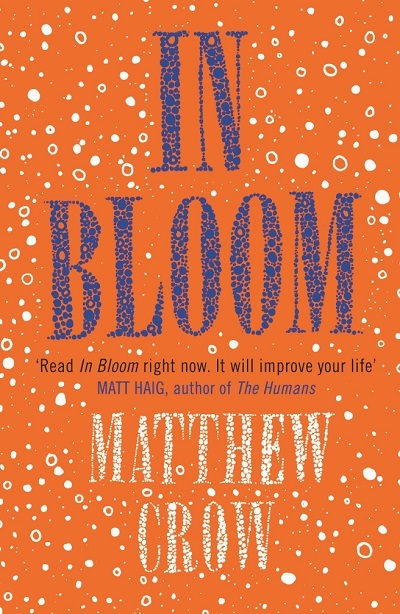 The relationship between the uptight Adrian Mole-like Francis and the sparky, short-tempered Amber is hilarious and touching in equal measure and I would (and do) recommend In Bloom to everyone. This one’s as painful as it is funny. 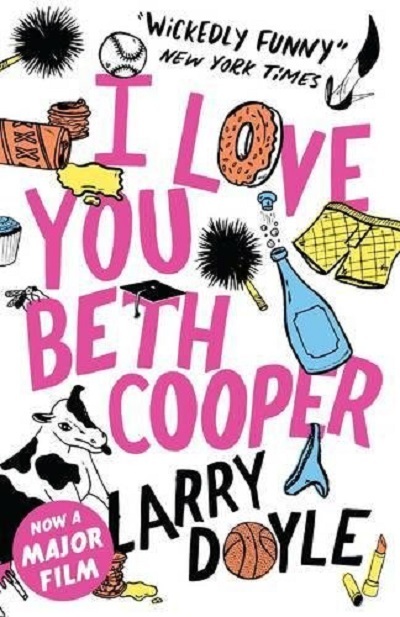 It all takes place across one night after nerdy Denis uses his leaver’s speech to declare his love for cheerleader, Beth Cooper. Of course, Beth’s boyfriend is an off-duty soldier and he is NOT happy about this. While many of the books on this list puncture the myth of the cool, crooked-smiling, philosophy quoting teen boy, Geek Girl does the same for girls. 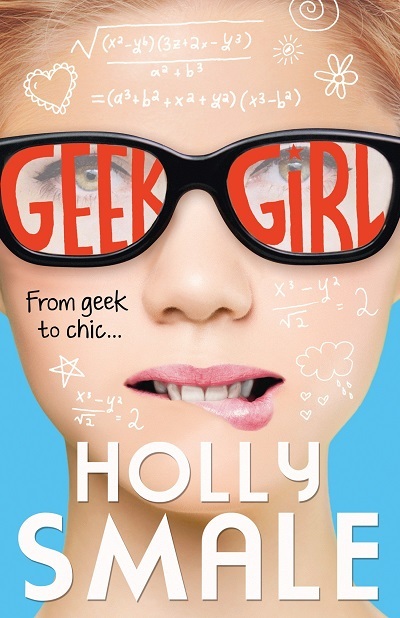 Harriet Manners is a socially awkward nerd who is about as far from the popular crowd as you can get. But when she’s spotted by a high-profile modelling agency and thrust into fame and fortune, everything changes. I must admit, I’ve only read the first two in this series, but by all accounts, it’s great all the way through. 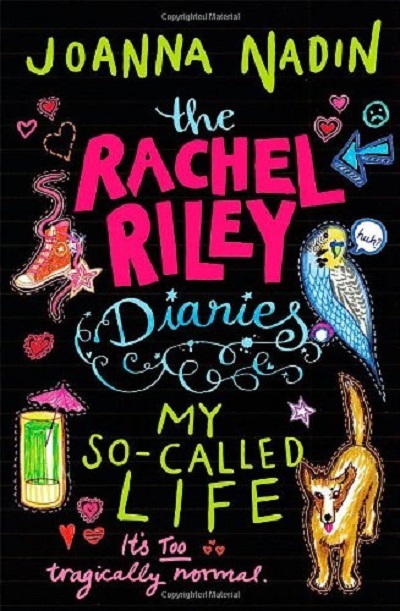 The Rachel Riley (no, not the Countdown numbers lady) books are great. There are definite shades of Adrian Mole in the awkward protagonist and secondary characters like Sad Ed are terrific fun. Enjoyable for teen readers and with enough quality jokes to keep adults entertained, too. This is the promise of Chuck Willard — life coach, inspirer, giver of dreams. And Freddie Smallhouse needs a dream right now. With his family on the brink of becoming homeless he’s determined to save them, whatever it takes. Using Chuck’s ‘awesome’ advice, Freddie embarks on various schemes to turn himself from zero to hero, but he seems doomed to be thwarted at every turn. 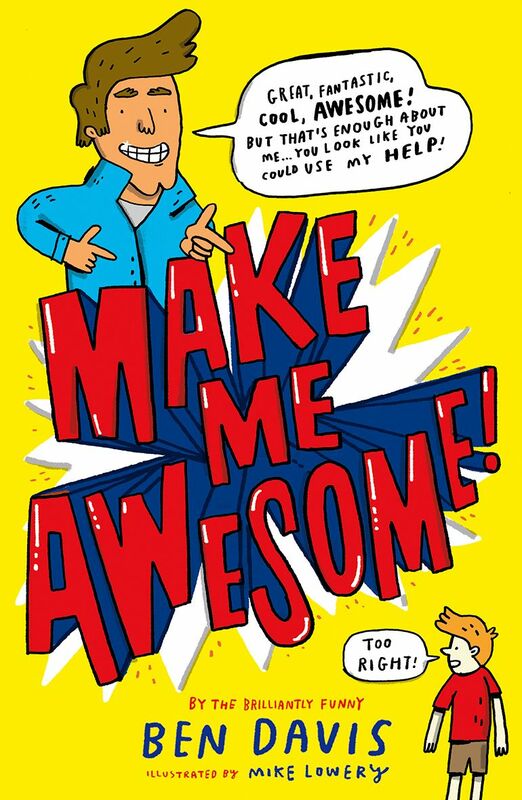 A hilarious yet heartfelt story delivered through an imaginative narrative that teaches resilience, positivity, kindness, and the importance of friends and family. When Nelson’s mum disappears, his dad decides to move the family to the middle of nowhere where they will lead a simple life. And by simple he means no TV, no internet, no games console, and no indoor loo! You know how it is when your dad’s an evil super villain? OK, so maybe you don’t, but Danny does. As heir to the Dread dynasty, he’s expected to carry on the family business of kidnapping world leaders, maiming innocent bystanders, and brainwashing sharks. You know, general evil stuff. The brilliantly funny and cringe-worthy secret blog of 14-year-old Joe Cowley (wannabe comic artist and self-confessed repeller of girls). Find out how he gained the nickname Puke Skywalker, how he is subjected to daily wedgies by my arch-enemy Gav James, and how his so-called best mates are trying to get him killed in a bid to win £250 on You’ve Been Framed. 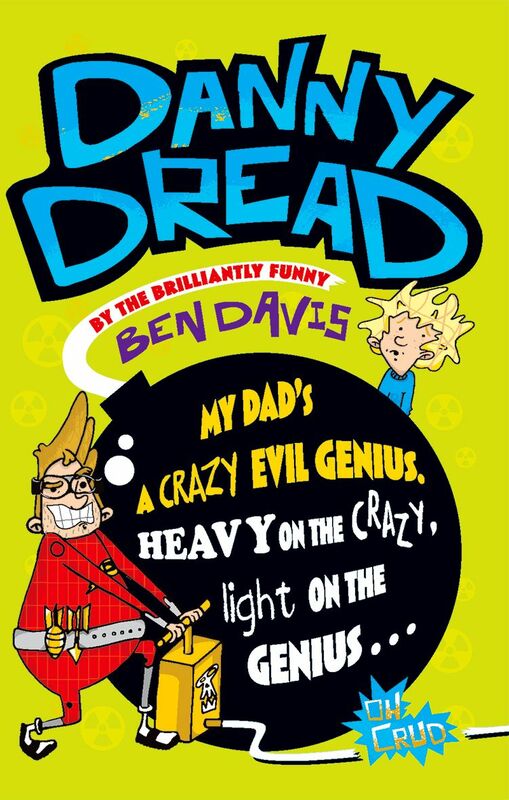 Ben Davis writes funny books for older children and teenagers. 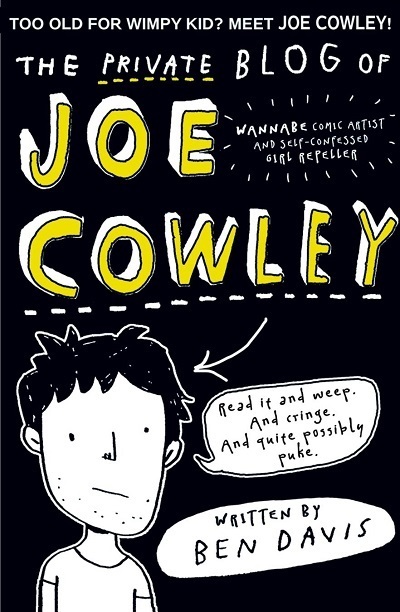 His first book, The Private Blog of Joe Cowley series has been hailed as a Wimpy Kid for a new generation. 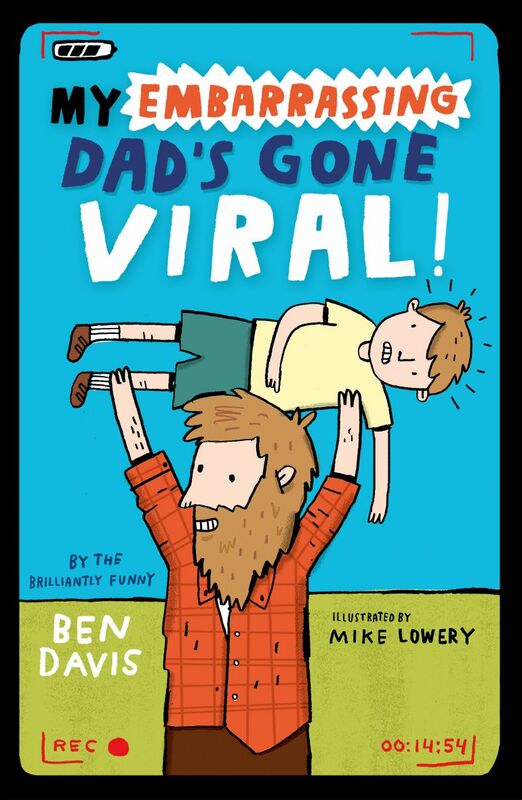 He has also written standalone books for younger readers, like the supervillain tale, Danny Dread, and the critically acclaimed My Embarrassing Dad's Gone Viral.